A good student always has multitasking capability. A student always had to juggle in between his academic and social life. 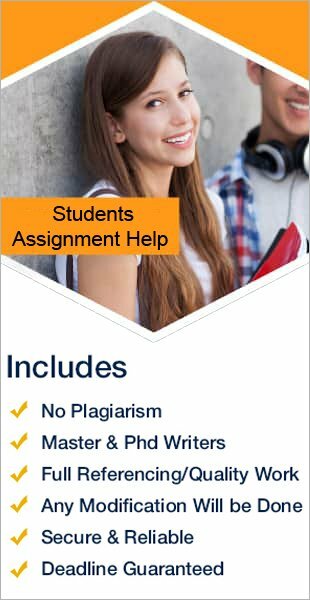 In first he needs to complete his various academic works like making reports, preparing essays, assignments and taking part in making group assignments, etc. Along with this student also requires attending different social activities like spending quality time with friends and family, attending birthday parties and many other social functions. A student always caught somewhere in balancing his personal life and study life. He always tries to balance his personal life and studies. Sometimes the student gets frustrated due to the reason that they stuck to balance it properly. This frustration generates lack of concentration among them and starts affecting their performance and implementing negative impact on their career. As we all know time is very crucial entity, for all of us. Time is also important for getting balance in student’s both lives. Managing time is not a simple job as it looks. For managing time, students have to prepare time table and always follow it. Timetable is always prepared keeping in mind the distribution of your hours in the classes, time required to complete your homework help and assignments, time divisions for your social life activities like spending for playing, enjoying with friends and family etc. After preparing time table students, must focus on following it strictly. Many students hesitate in seeking help from their classmates, professors, family members, and friends. Never hesitate in any situation to acquire help. Students can also take help from Students Assignment Help if students have burdened very much and are juggling to balance their life. Students should always try to learn multitasking. In multitasking students do more than one task at same time. They have to learn how to decrease assignment making time without negotiating with quality. We understand that no one can become active enough to handle multitasking in a short time, but you must start trying it. Social activities are a good option for decrease stress and refreshing our mind. So students should always spend some quality time with family and friends for decrease their academic stress and refresh their mind. In this way, student can remain healthy and keep themselves refreshed for handling any task.